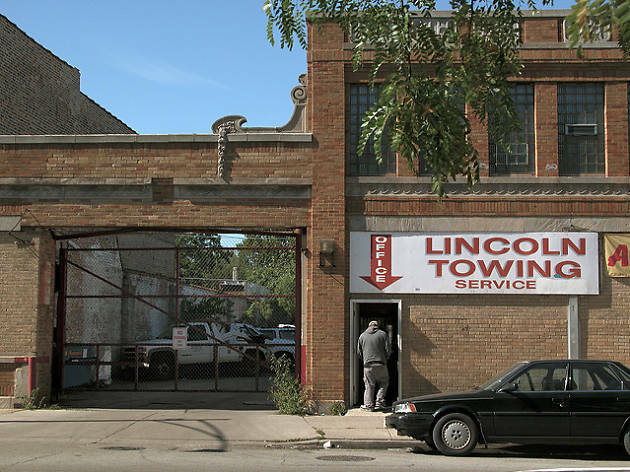 The city's parking lots are a bit safer this morning, as the Chicago Tribune reports that the Illinois Commerce Commission has voted unanimously to revoke the state license of Lincoln Towing. Did we mention that it's effective immediately? The ICC began investigating the Uptown-based towing company in 2016, looking into complaints that Lincoln Towing had been carting off legally parked vehicles to the city's impound lots. When the ICC presented evidence of 831 alleged violations of Illinois' towing law between July 2015 and March 2016 to an administrative law judge in July of this year, Lincoln Towing argued that the violations were merely a result of inconsistencies in its record-keeping. 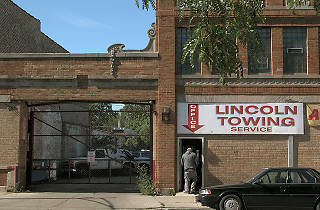 The judge ultimately recommended that Lincoln Towing retain its license. While the ICC's ruling puts Lincoln Towing out of commission for the time being, the company has the ability to appeal the decision—a course of action that it's likely to take if it wants to resume business. Lincoln Towing's history of unlawful practices—including towing legally parked cars and charging exorbitant fees—prompted 47th ward Alderman Ameya Pawar to pass a "Towing Bill of Rights" through city council, a document that outlined the rights of car owners in relation to towing companies. The shady reputation of Lincoln Towing isn't a recent development—the company inspired Chicago folk singer Steve Goodman (who is also responsible for "Go, Cubs, Go") to write a song called "Lincoln Park Pirates" in 1972. I warned you Lincoln Towing. You didn't listen when I told you I would shut you down. Makes you want to double-park four deep in front of their yard driveway. . .